The Yukon Pinion Install Kit for your Jeep Wrangler YJ, Cherokee XJ or CJ with a Dana 30 front axle is a great solution to re-use carrier bearings that are in like-new condition. Saving money and time on your Jeep build. 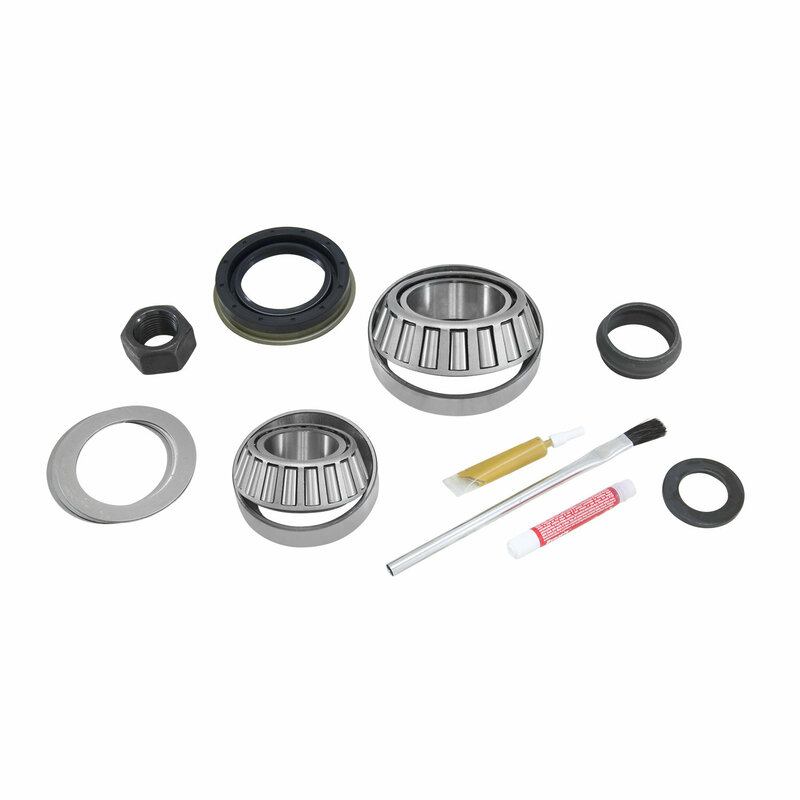 Including Timken Pinion Bearings & Races, complete shim kit. pinion seal,crush sleeve, marking compound, and brush. Quality Pinion Installation: If you already have new carrier gears in your Jeep Wrangler YJ, Cherokee XJ or CJ then this kit will allow you to re-use those expensive bearings. Giving you the ability to complete the install in a cost effective manner. Keep the Jeep project on budget.